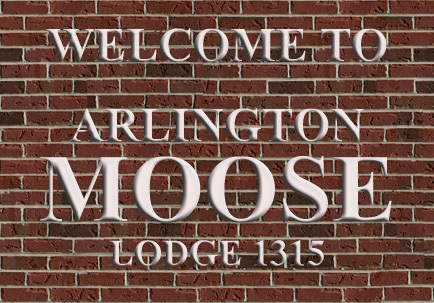 We are the Arlington Moose Lodge, a social meeting place for families and the communities we serve. Queen of Hearts Drawing Every Friday at 7:30 pm. 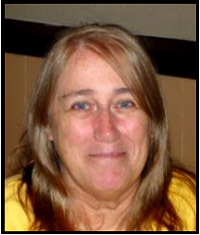 Each quarter, a LOOM volunteer(s) and a WOTM Volunteer(s) are selected for recognition for significant contributions made to the Loyal Order of Moose Lodge 1315. The recipiants for the last quarter are: Anna Phillips and Joe Russo. Thank you for your sevvice. Copyright © 2004-2016 The Loyal Order of Moose, Arlington Lodge 1315. IMPORTANT NOTICE: The Loyal Order of Moose is a private organization. All activities and events referred to on this Web site and in the Moose newsletters published herein are available to members in good standing and their qualified guests only. 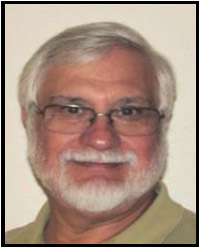 This Web site is for informational purposes with proprietary information intended for members only. General information is available to the public at large, but should not be construed to be a solicitation for membership. 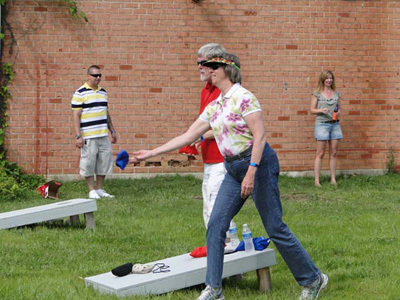 This Web site is an initiative of the Arlington Moose Lodge No. 1315, and is not sanctioned by the Loyal Order of Moose, Moose International or any subsidiary thereof. All logos, trademarks and servicemarks pertaining to the Loyal Order of Moose and/or its programs or degrees are copyrighted by Moose International, Inc., Mooseheart, Illinois.